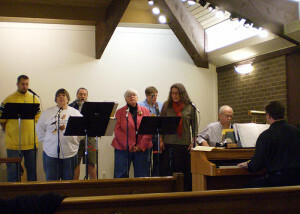 Ichthus is a praise band that sometimes leads music at worship. Comprised of guitars, percussion, keyboardist Kevin Basom, a violin, and vocalists, Ichthus performs a variety of worship music including a capella (without instrumental accompaniment), traditional hymns, and contemporary praise songs. 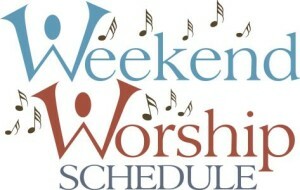 Click on artwork for Holy Week worship schedule. 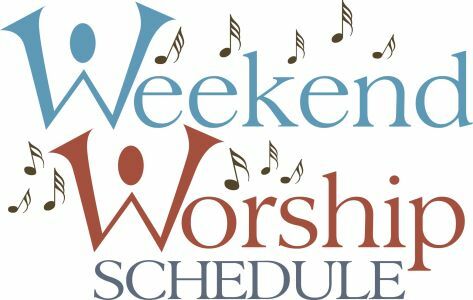 Run begins at 9 AM. Click artwork for registration form.